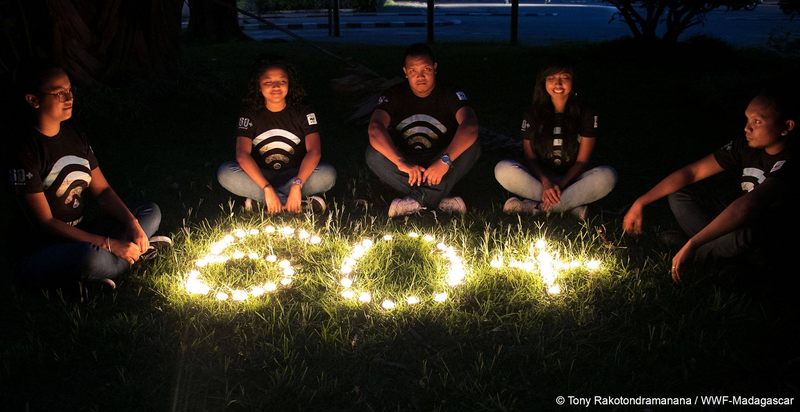 Earth Hour celebration with the Earth Hour Core Group and other environmental advocates for a 60-minute switch off to mitigate climate change. These is an hour-long event, and the purpose is to empower an interconnected global community to achieve environmental outcomes for our living planet. 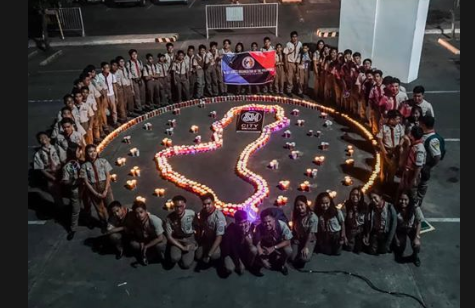 The celebration has started in 2007 and after more than a decade, the world have come together every Earth Hour to support efforts to tackle climate change which remains a big challenge now a days.